These are the Richest Nigerian Comedian 2016 and their Net worth. 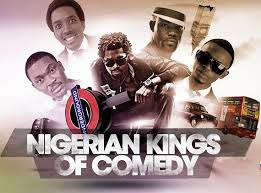 This is not the list for richest comedian in Africa, but we know Nigeria is the Giant of Africa, so we believe definitely that Africa's top ten richest comedian will feature at least our top five richest comedianhere in Nigeria. We learnt that he has helped many comedian in getting to the top of their dreams and other comedian have great respect for because he always carry everybody along without undermining anyone because he believes that everybody has a gift in him or her . On the number two spot is Basket mouth , this guy remains Nigerians No 1 comedian and he recieves not less than N120million annually from his endorsement deal alone. His basket mouth uncensored show gives him another wooping sum of N100Million , as if that is not enough his income in general is over N360million,with the net worth of N2Billion. 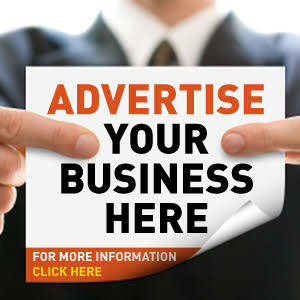 Occupying the third place is the father of warri comedy show ,An ambassador,with a fat income that keeps his bank account pilling up every second. I go dye the ever slim comedian is said to own revamp construction, revamp deals in real estate properties and road construction. He is planning on establishing a bottle water company very soon and he is currently working on that . With the income between N350 and N500million ,and net worth of over N2billion. He is another gifted comedian that once delved into politics and without wasting much time jumped out of it . He has written several books on jokes and that alone gives him nothing less than N20million ,an organizer of crack your ribs and laugh for Christ sake, fetching him N140Million annually, and he charges N3million per show . His net worth is N1.5billion. He is that comedian that surely know how to make you laugh even if you just lost your father . He is also a Nollywood actor ,acted in the movie that titled “30days in atlanta” . His annual show fetches him N160million. Ay appearance fee is 1 to 2million per event,while his annual income is 25 to 28million,and his net worth is amounted to N800million.